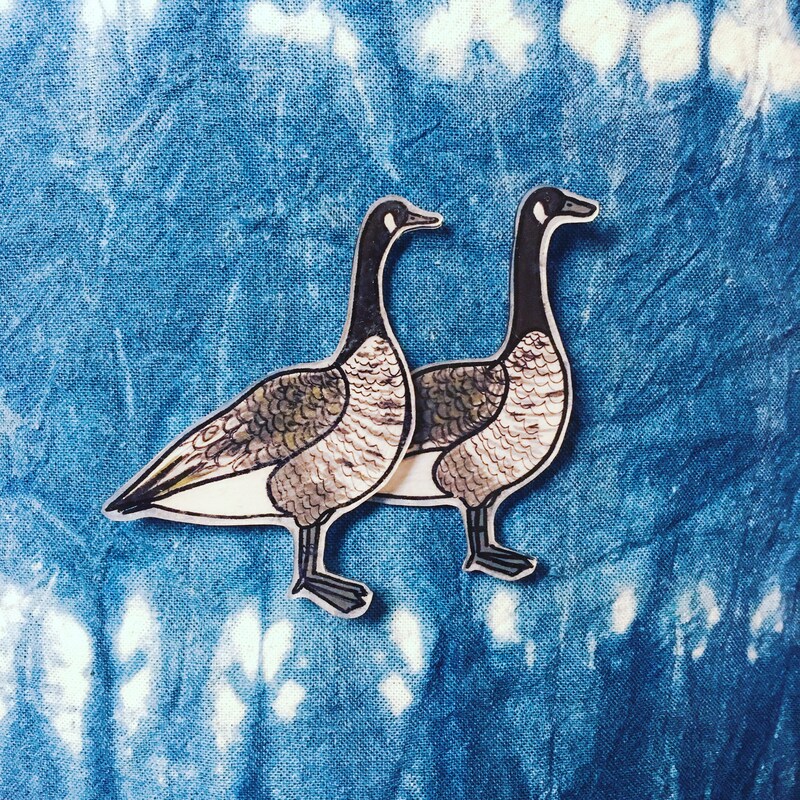 A little Canada Goose to keep you company on your lapel! Wear her alone, or sport a whole flock! 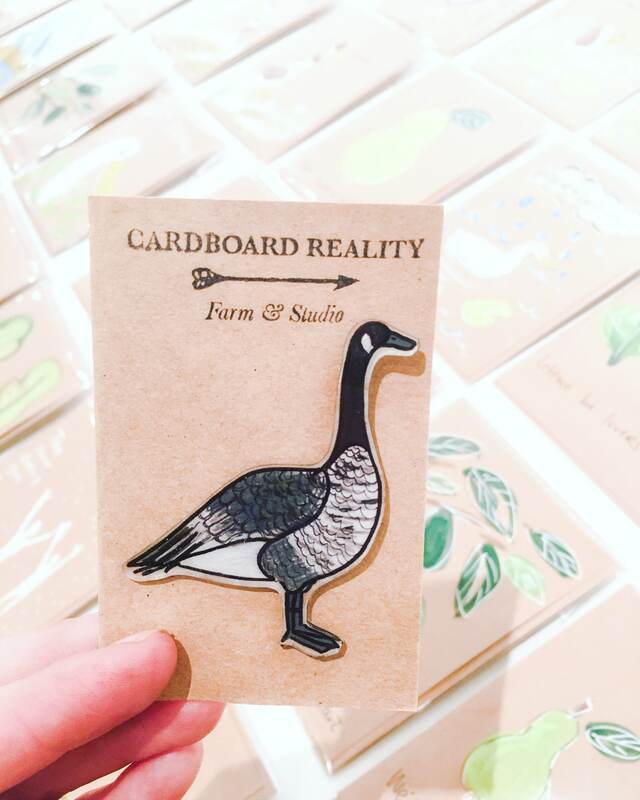 Each pin is one of a kind, hand drawn on shrink film and made with love on our farm. Have a goose of your own at home? Check out our listing for custom duck pins.